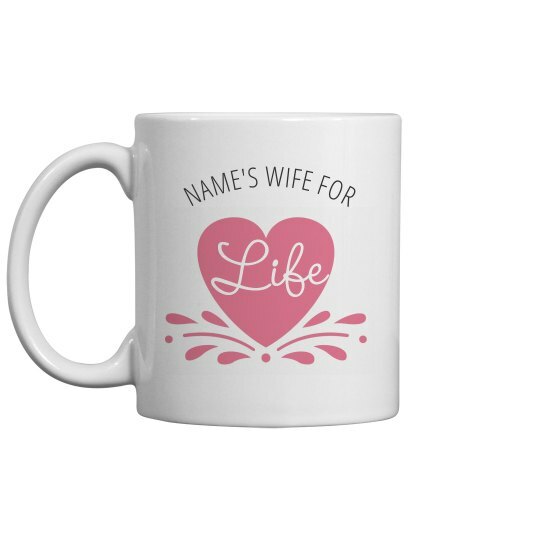 This mug is the perfect gift for any recent bride! All you have to do is personalize the name, and it's that easy! Grab one for every bride on your list this year, and maybe one for yourself to celebrate your own marriage.